Lakeside Village Estates is an upscale and gorgeous community in Livingston, Texas in Polk County. 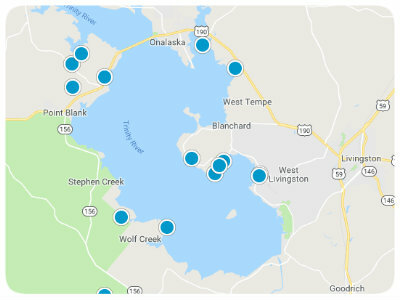 This Lake Livingston subdivision presents those who are looking to purchase a house for sale in Lakeside Village Estates with unmatched access to the glimmering lake. Fishing and boating are available to homeowners, creating perfect moments of solitude as well as memorable family outings. Walking, biking and hiking trails, parks, restaurants, and retail opportunities are just minutes outside of the neighborhood. 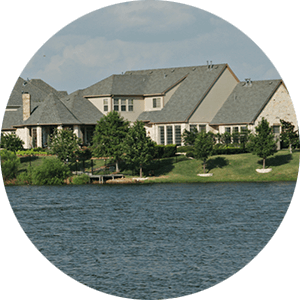 Prospective homebuyers can discover a myriad of options when seeking out Lakeside Village Estates real estate in Texas. Remolded homes can be located as well as land for sale in Lakeside Village Estates giving homebuyers the chance to erect their dream house. 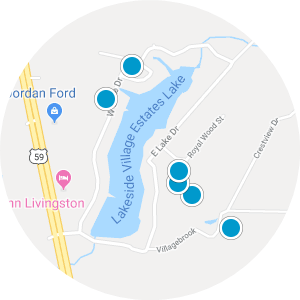 Living in this community is like living in paradise thanks to the peaceful atmosphere and the incredible waterfront homes for sale in Lakeside Village Estates. 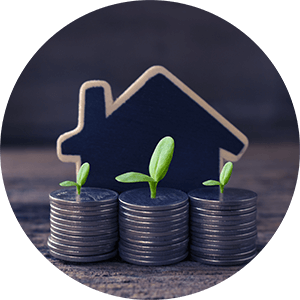 If you are interested in buying one of the affordable homes for sale in Lakeside Village Estates, Texas, please contact us today. Nice corner waterfront lot in beautiful Lakeside Village subdivision. Subdivision offers a private lake (approximately 44 acres) with good fishing.